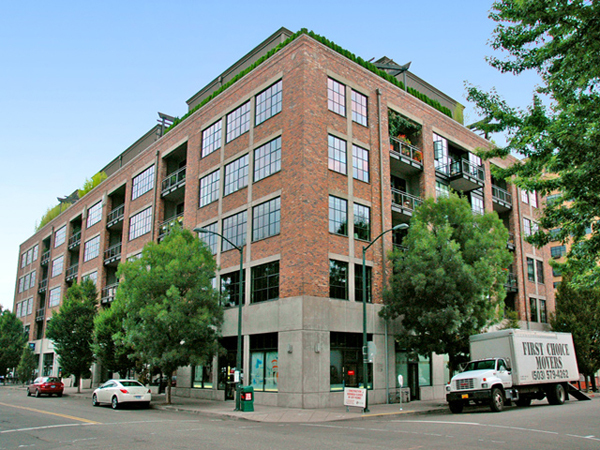 The McKenzie Lofts is located at NW 12th and Flanders. Completed in 1998, McKenzie has 68 loft condominiums and nine commercial units. Amenities include air conditioning, tall ceilings, terraces, secured parking, secured entries, and storage rooms. There are currently no public Active listings to display for McKenzie Lofts. If you would like the most up-to-date information about condos in McKenzie Lofts, please contact us at (503) 482-8277 or send an email.